Christ Church enthusiastically cooperates with the Southern Baptist Convention. Partnering with the SBC allows our church to participate in the largest missionary organization in the world. Through the SBC Cooperative Program we help support 5,500+ international missionaries serving in 125+ countries around the world, as well as supporting domestic church planting and disaster relief programs through the North American Mission Board. We are also in happy cooperation with the Baptist Convention of New Mexico and the Central Baptist Association. 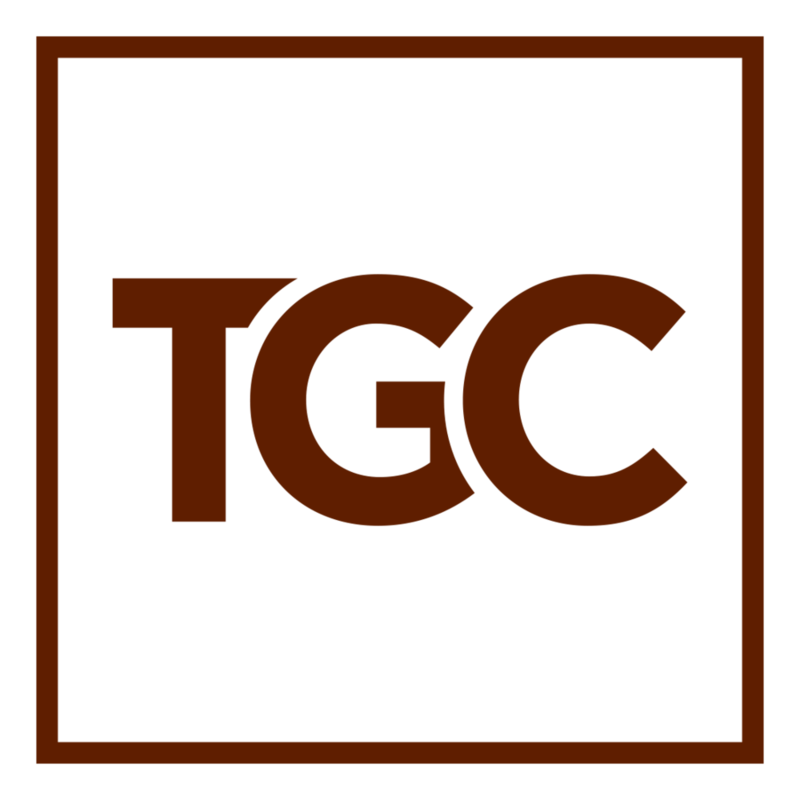 A local chapter of TGC connects us with many pastors from around New Mexico for friendship, encouragement, prayer, and accountability.